"He must have killed a lot of people to be so rich!" 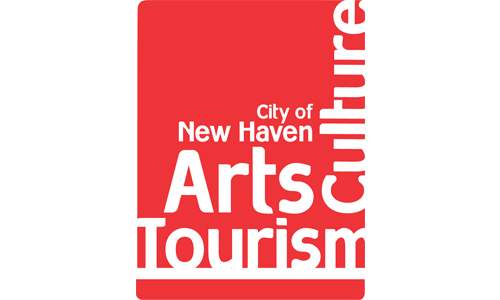 Thank you to the Community Foundation of Greater New Haven for making it possible! Get behind the scenes content, right to your inbox.